The most comfortable boots I've ever worn. 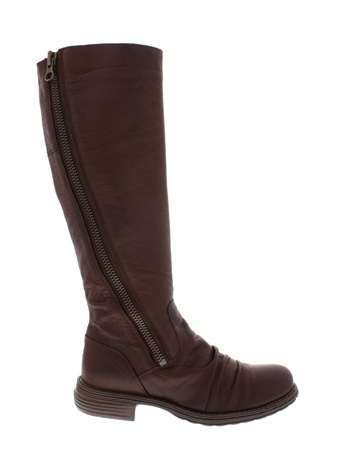 The adjustable zip is a great feature if you've ever had issues getting knee high boots to fit round your legs. They look stylish and wear well. I loved them so much I went back and bought a second pair!